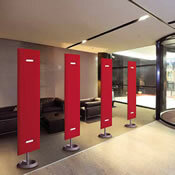 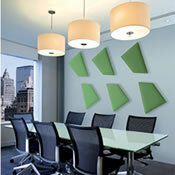 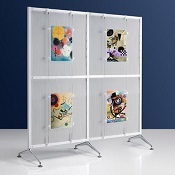 Stylish range of office screens to elegantly divide up space in an office or public area. 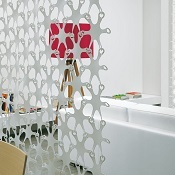 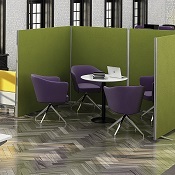 Including accoustic screens, flexible screens and desk screens. 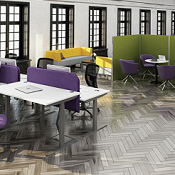 Call us for further information on this and our range of office furniture.